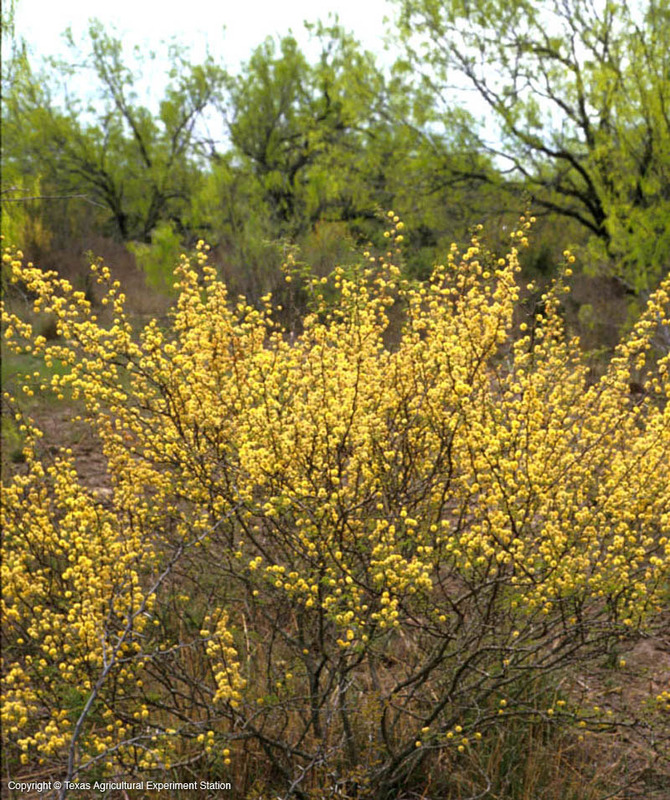 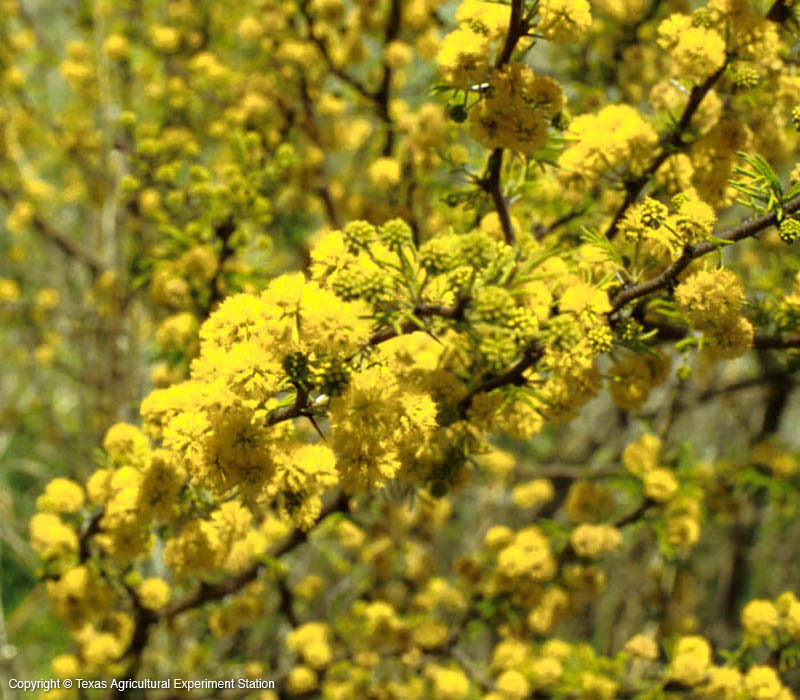 Huisachillo is commonly considered a shrubby version of Huisache. 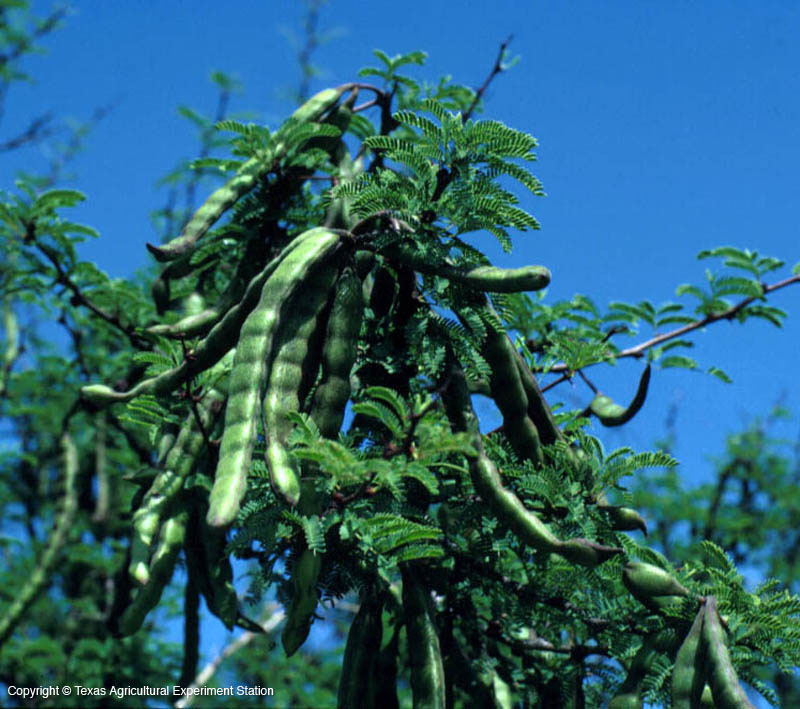 It is found on limestone soils in the Rio Grande Plains, where it can grow into a tree of 15' to 20', and in the southern edge of the Edwards Plateau. 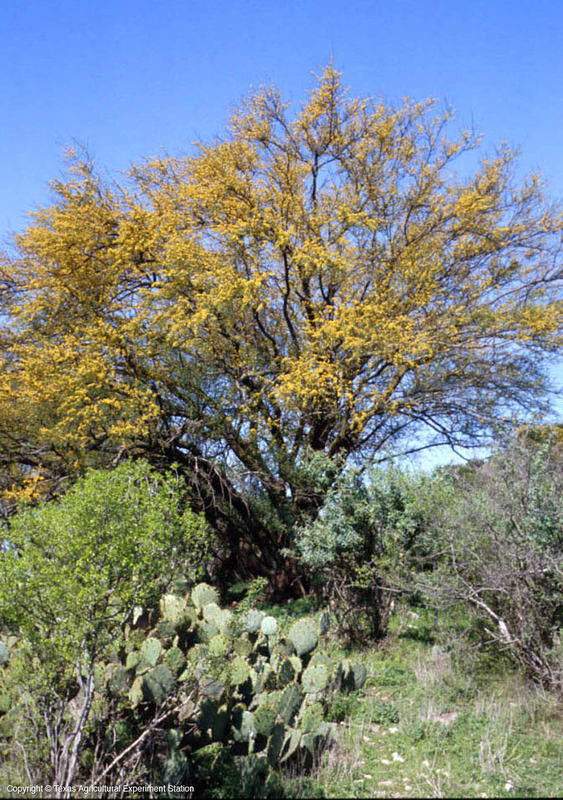 Huisachillo tolerates more cold than the taller Huisache. 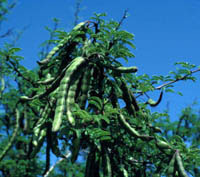 Its seed pod is 21/2" to 3" long and is covered with downy hairs, while that of Huisache is glabrous, shorter, and much more woody and rounded.